Monday through Friday, 10:00 AM - 4:00 PM. 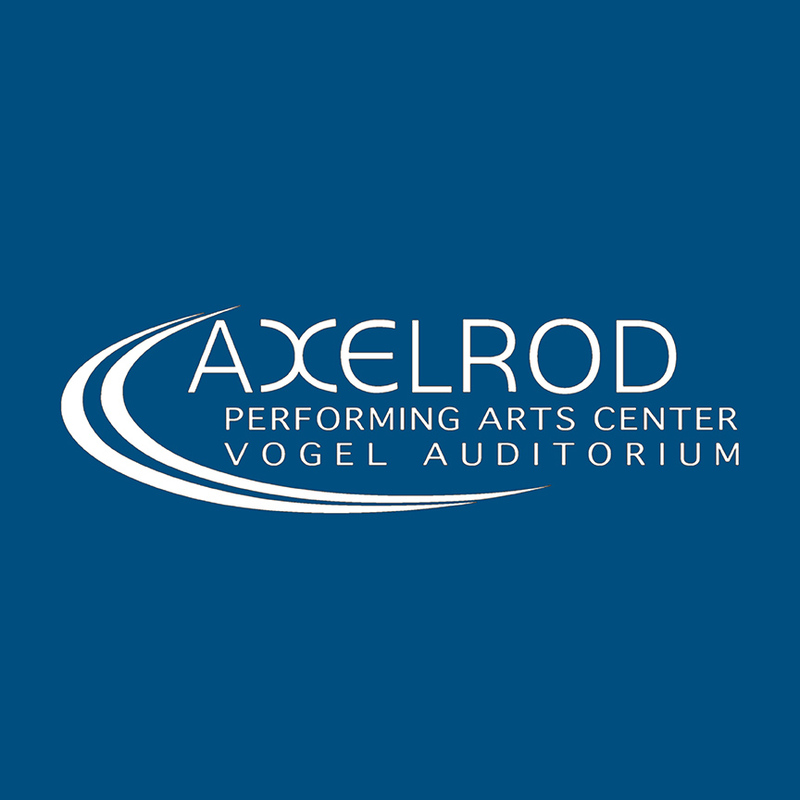 The Axelrod Performing Arts Center is New Jersey’s newest professional theater, offering main-stage musicals with casts and production teams from New York City and beyond as well as original concerts throughout the year. The Axelrod fosters artistic excellence by showcasing varied and distinct cultural programs that enrich the imaginative, intellectual, and creative soul, while cultivating an appreciation of diverse communities through the pursuit of the arts. For more information, please visit www.axelrodartscenter.com.